A short hike to Watson Lake Park from Point of Rocks! Welcome to Point of Rocks RV Park. We noticed you’re using a mobile device. So, if you’d like to call us about a reservation, click the button below to call us! Point of Rocks RV Park puts you so close to downtown Prescott, AZ. And yet the park is located in an extremely scenic location. Need more information on finding us? You can contact us today for directions, or navigate with a mobile device now! Click the photo to access our Instagram Page. Point of Rocks has been part of the Prescott Arizona Community for decades. Generations of families have visited the Prescott area and stayed with us. And that’s something we’re very proud of. Point of Rocks RV Park is proud of being a family oriented full service campground in Prescott. We know there are other places you can plan your vacations, getaways, reunions, and rallies. And we’re so happy to see return guests every year here. That says a lot to us. So for our regulars, thank you for your continued support of Point of Rocks. 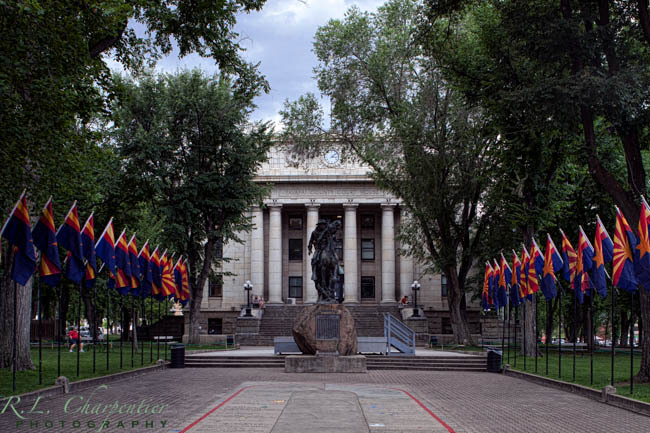 If you’re new to visiting the Prescott area, a big Welcome to you! Our RV Park is located in one of the most breath taking locations in Arizona (our opinion of course). We’re nestled in the Granite Dells. It’s a unique set of rock formations made out of granite. Beautiful cliffs, great locations to hike, only a short distance from Watson Lake Park….. The area is an outdoor enthusiast’s dream. From our campground you can enjoy hiking trails, mountain biking, boating on one of the nearby lakes, running, bird watching, and more. We know there are other Prescott RV Parks out there, and we really appreciate all of our guests that stay with us. If you have any questions about the area or camping with us, feel free to read through the website, or give us a call. We’re happy to answer your questions and help you plan your next visit to Prescott Arizona! Find out about reservations today! Point of Rocks RV Park is busy during our peak season. If you’d like to make sure we’ve got a spot for you, be sure to contact us soon. Call us directly at (928) 445-9018 or use our convenient online availability inquiry!